Vacation Rental that’s home away from home. 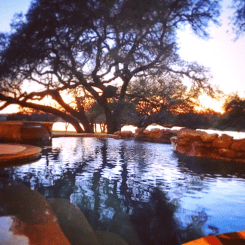 Enjoy a beautiful poolside (or Jacuzzi) lake view. Perfect for a romantic getaway or can accommodate a large group for an event! Relax and stay awhile. Visit our FB and IG pages!